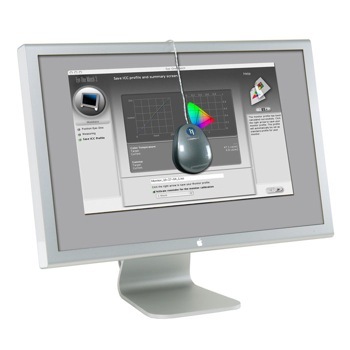 To ensure proper color matching and fidelity, your monitor should be calibrated. We recommend using an Eye One Display 2. The Eye One Display 2 is a fantastic device, we use a number of them here. The software from Xrite is extremely to use. When you follow the prompts from the Eye One software, Set the monitors color temperature to 6500k (Kelvin) with a gamma of 2.2. For more information or to purchase an Eye One Display 2, please contact us anytime.